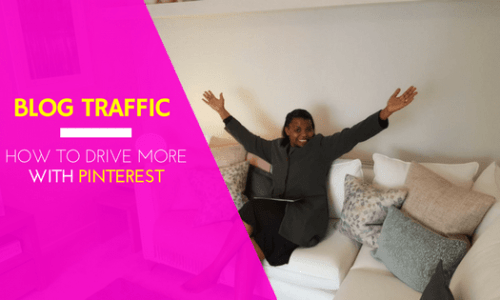 What’s New on Pinterest that Affects your Business? 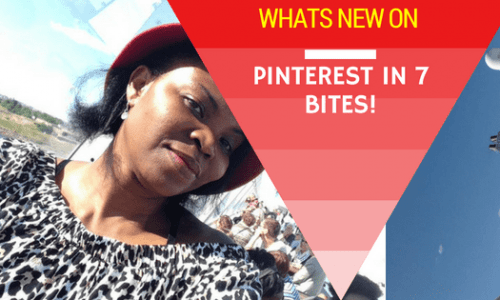 What’s New on Pinterest in 7 Bites! 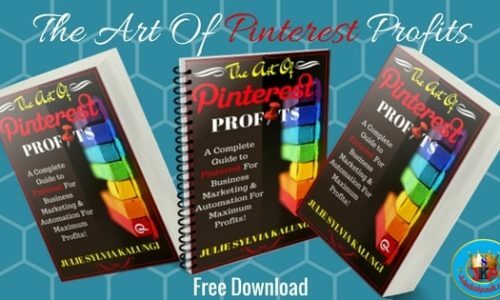 The New Pinterest Layout and Cover Images! 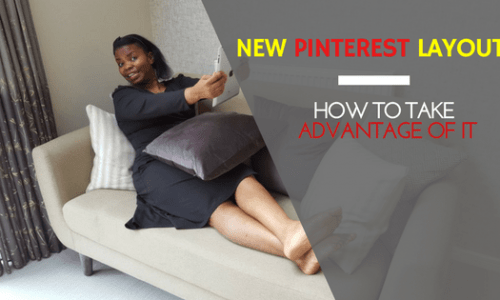 How to Use the New Pinterest Layout and Cover Image to Your Brand and Blog Advantage! 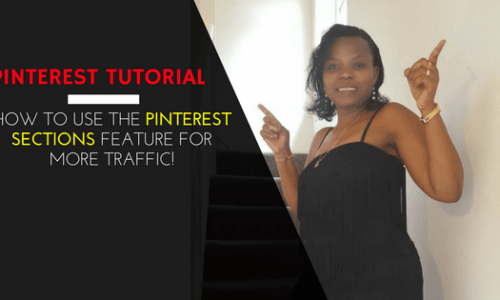 Pinterest Tutorial – How to use the Pinterest Sections Feature for MORE TRAFFIC! 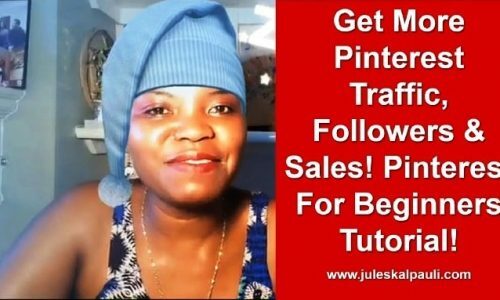 Pinterest Tutorial – What are Pinterest Sections and How do you Use them for more Blog Traffic and Rank? 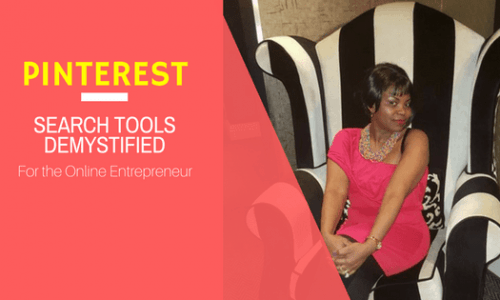 Are you Using Pinterest Search Tools to Shop or Find Clients? 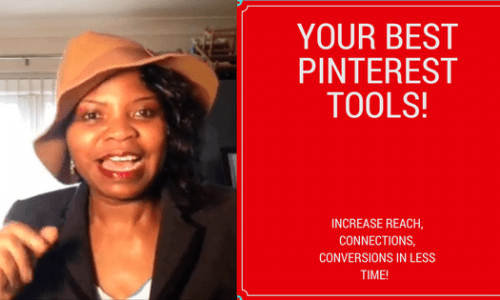 Why Pinterest Search Tools are Key to your eCommerce and online Brand success! 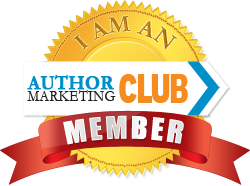 UPDATE: The book is Now out on Amazon KDP – Kindle Program i.e. 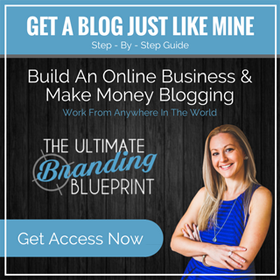 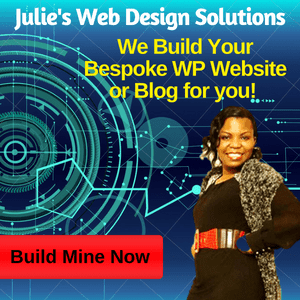 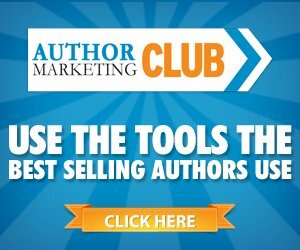 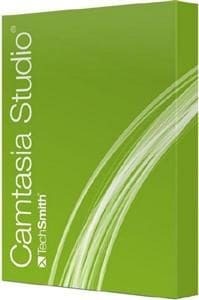 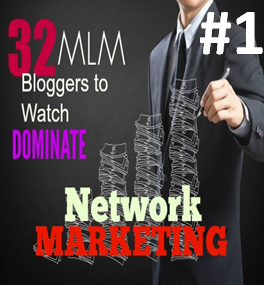 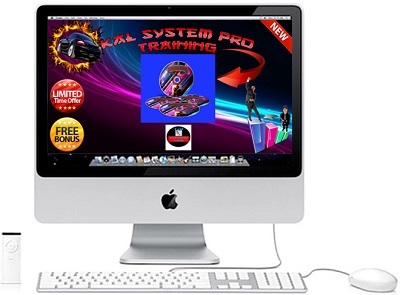 Its a Downloadable book that you get immediate access to. 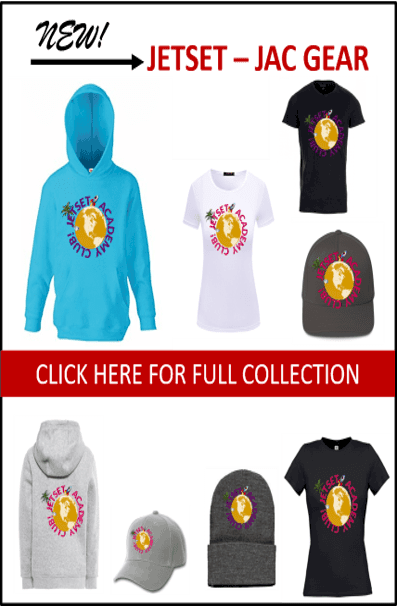 No postage costs or waiting for delivery! 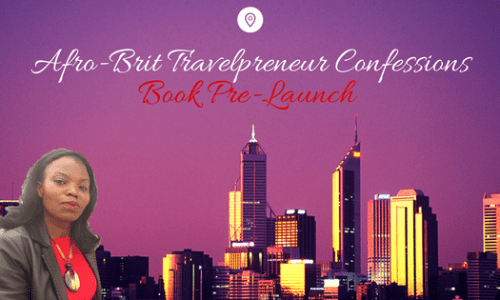 Get your copy of “Afro-Brit Travelpreneur Confessions” on Amazon Here!